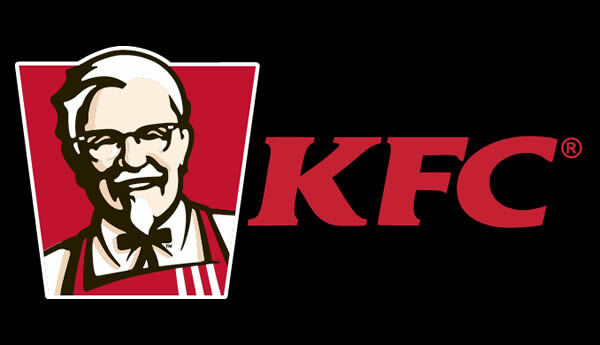 International fast food outlet, Kentucky Fried Chicken has closed its franchise in Botswana rendering over 400 employees jobless. This is contained in a statement that was issued on Friday, VPB Propco, the franchise of KFC in Botswana, which announced that it would cease operating by next week. “Such a step is always for us, a final resort, and during the course of the last 12 months, we worked tirelessly to seek an alternative. “After much deliberation, however, it is clear that it is no longer feasible to continue operations. 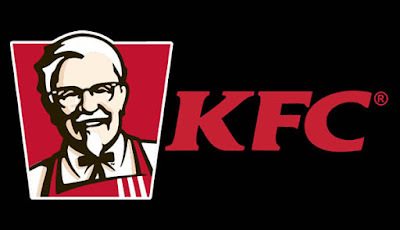 “KFC food chain will close all its 12 branches across the country, after 20 years operating in Botswana,” it said. KFC Botswana said it intended to engage all stakeholders, adhere to all regulatory and governance guidelines, and work with all employees, as “it wraps up”. “This is by all means a truly difficult business decision to make, but one that needed to be taken,” it said. KFC, owned by Louisville, Kentucky-based Yum! Brands Inc, US, has a presence in 14 sub-Saharan African countries, including 825 outlets in South Africa, according to its website.